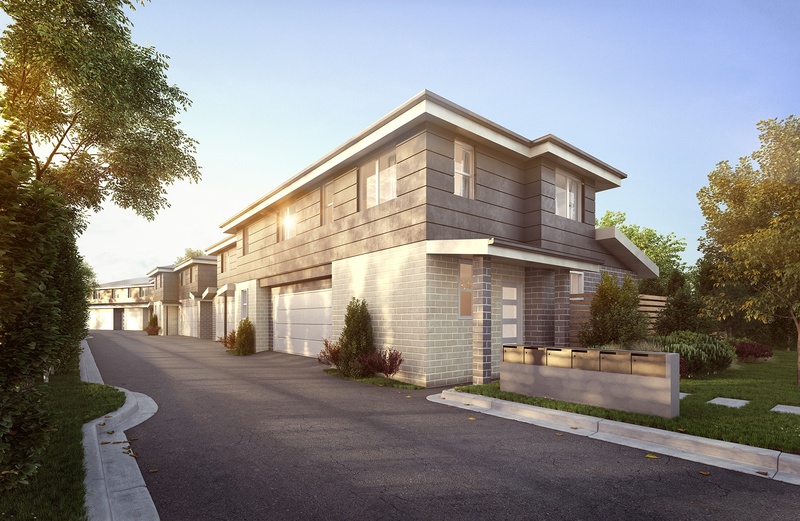 An exclusive development of only 7 high-end townhouses, situated by the ever popular Glenrock National Park, beautiful Dudley Beach, and bustling Charlestown. Buyers enjoy open plan living, 3 bedrooms, double garage, ensuites, premium finishes and landscaped private courtyards. This premium development sold out within 8 weeks of full marketing collateral being produced. Nestled amongst the very best Lake Macquarie region has to offer, this boutique development is bursting with premium inclusions. 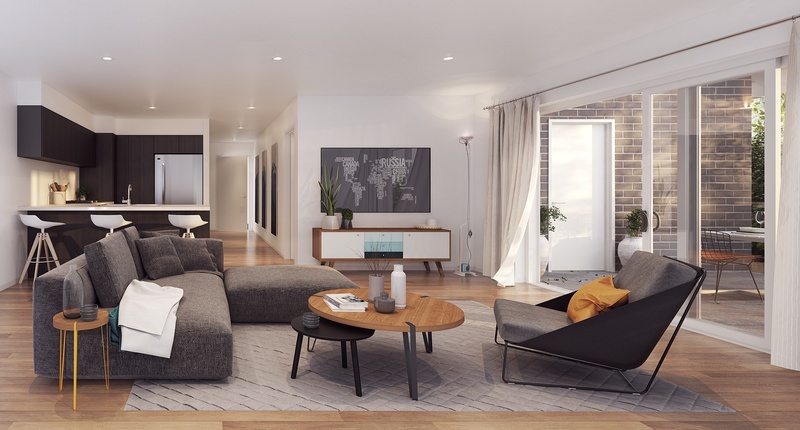 Enjoying sun lit open plan living areas, a choice of two and three bedroom layouts, these cleverly designed floor plans offer functional, low maintenance homes and host a variety of options. Nestled amongst the very best the Lake Macquarie region has to offer. 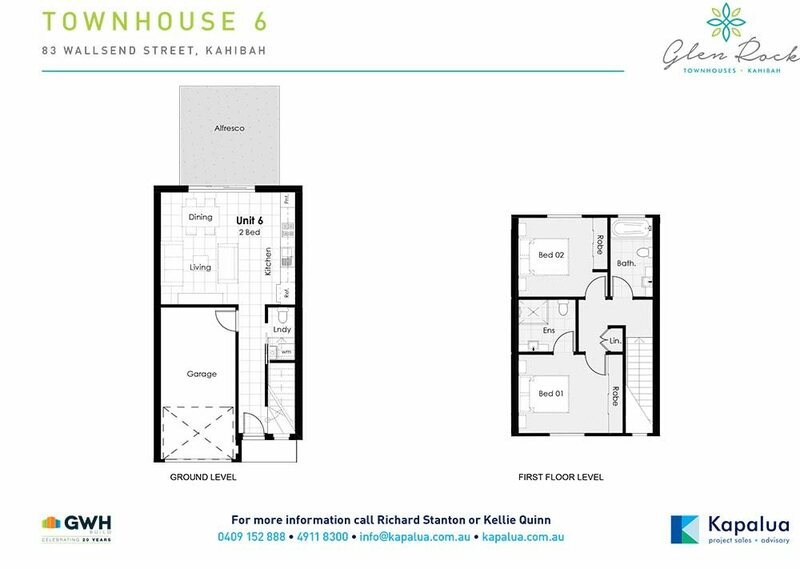 Bursting with premium inclusions, townhouse 6 features 2 bedrooms, ensuite, main bathroom and downstairs powder room. A cleverly designed floorplan offers functional, low-maintenance living and landscaped private courtyards offer easy alfresco living. 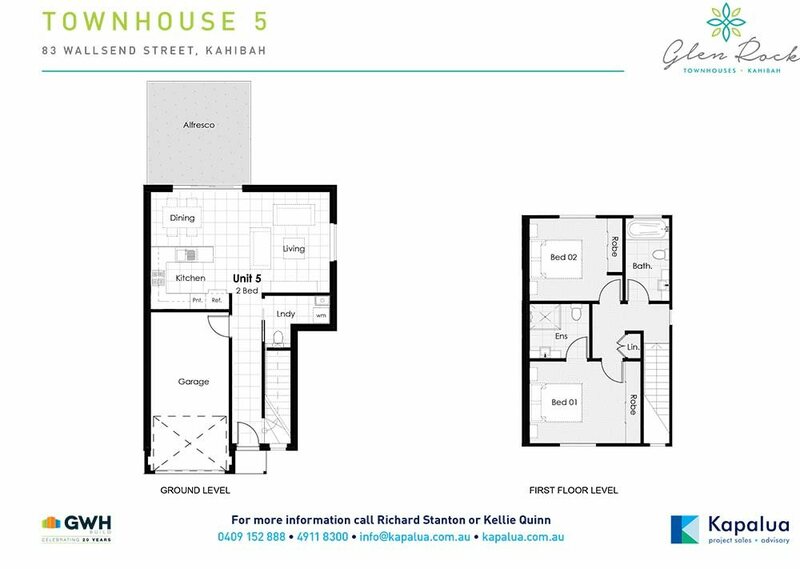 Bursting with premium inclusions, townhouse 5 features 2 bedrooms, ensuite, main bathroom and downstairs powder room. 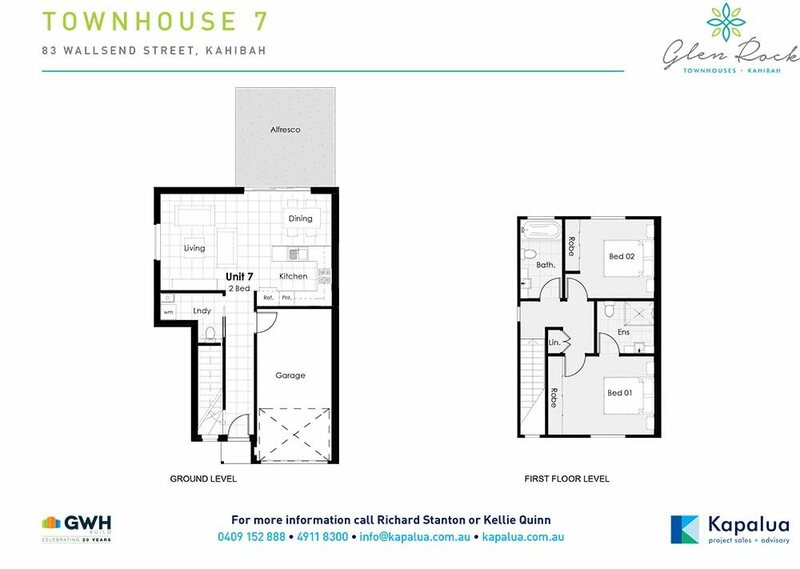 Bursting with premium inclusions, townhouse 7 features 2 bedrooms, ensuite, main bathroom and downstairs powder room. 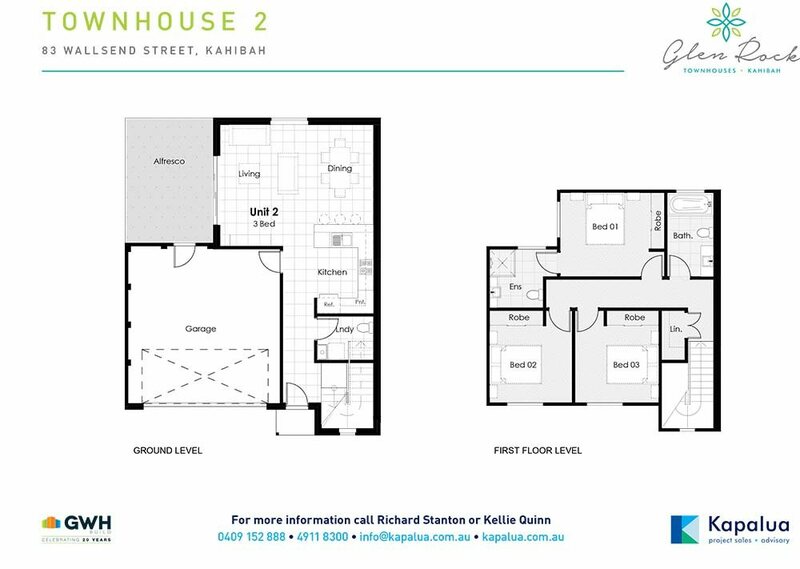 Bursting with premium inclusions, townhouse 2 features 3 bedrooms, ensuite, main bathroom and downstairs powder room. 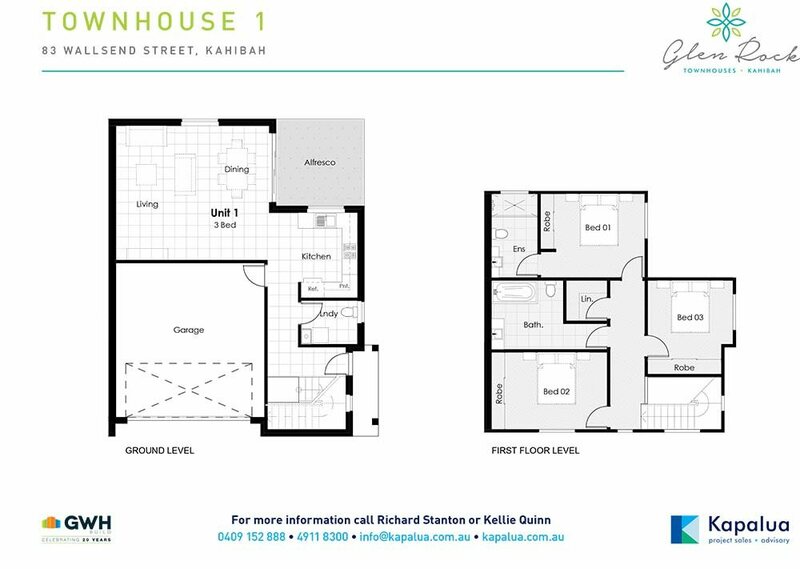 Bursting with premium inclusions, townhouse 1 features 3 bedrooms, ensuite, main bathroom and downstairs powder room.